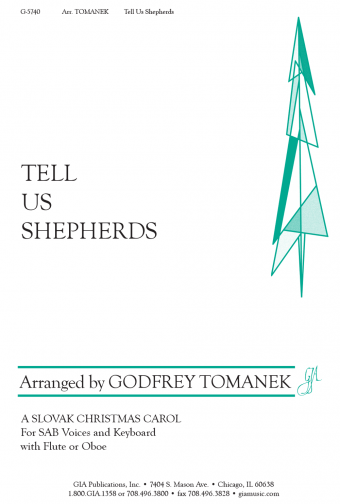 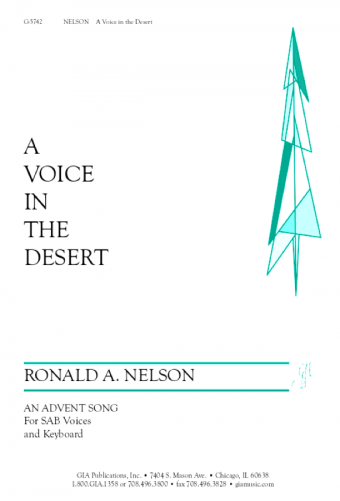 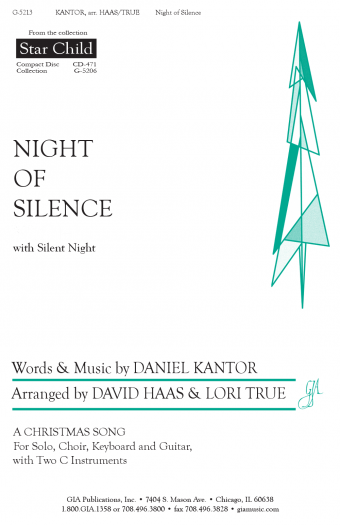 A renewing, beautifully nuanced setting of the best-known Advent hymn. 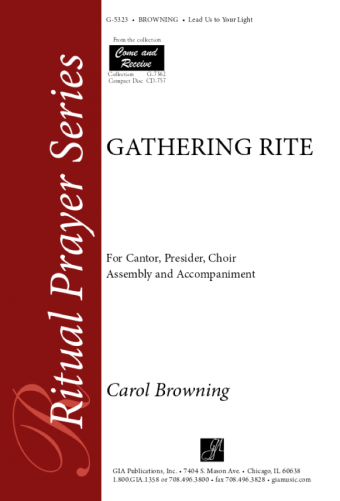 The “Maranatha” refrain doubles as a gospel acclamation and would also be an excellent way to enhance participation during Communion procession. 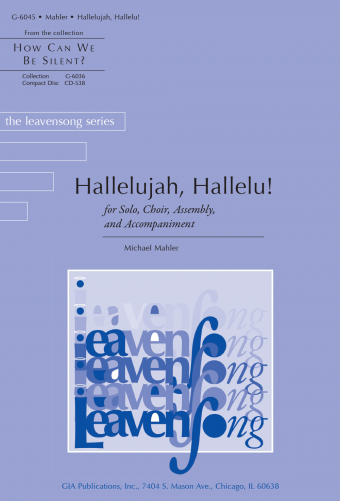 Optional percussion notation for shaker, drums, and claves and the easy SATB parts add to this captivating and inventive arrangement certain to become an annual choir and community favorite.